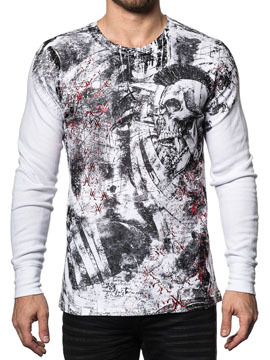 Xtreme Couture Bravado mens long sleeve crew neck thermal features a mohawk skull surrounded by scrolls, Xtreme Couture CXC logo in red foil with heavy distressing all over the front. The back features a large skull, scrolls, distressing with Xtreme Couture logo in red foil near hem. Distressed and vintage look. 100% cotton, light weight, slim fit. 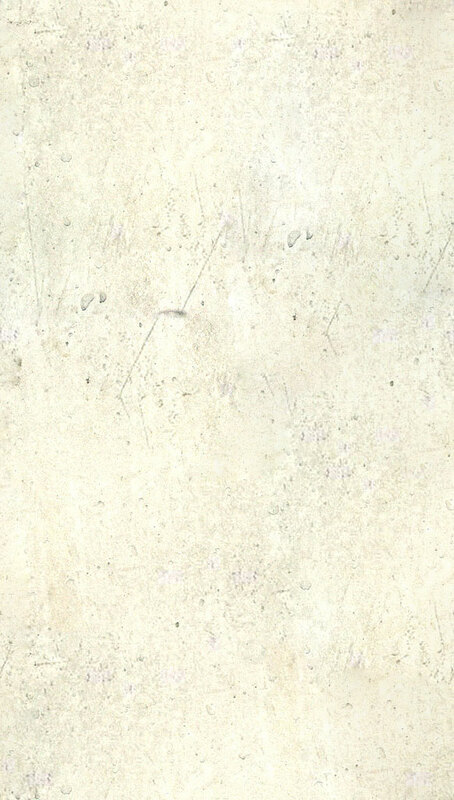 l. Color: white. Xtreme Couture produced by UFC Championship MMA Fighter Randy Couture and Affliction.